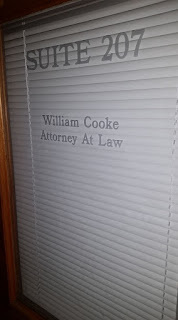 I started out my legal career working as an Assistant State's Attorney in Baltimore City, prosecuting cases. After doing that for nearly four years, I decided to switch things up and join the other side. For nearly 10 years, I worked as an Assistant Public Defender in Anne Arundel County. Both jobs were challenging, in different ways. Both were also great jobs, in different ways. I especially enjoyed being a public defender where I had the opportunity to help people directly, without having to worry about getting paid. Despite this, after much thought and reflection over the years, I came to the conclusion that I would be at my best in private practice. After investigating the practicalities of this and setting aside enough money to keep me afloat for a while, I resigned as a public defender and set up my office here in Annapolis. My focus is on criminal law, but I will take other cases. If I don't think I can help you, I can refer you to an attorney who can. 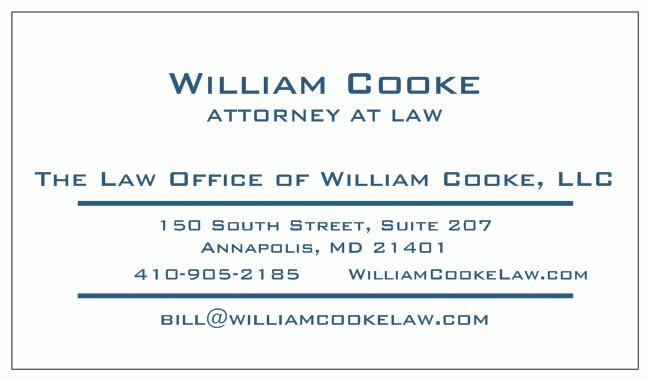 While I am based in Annapolis, I am willing to take cases anywhere in the State of Maryland. 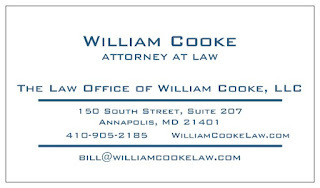 The website for my firm is at http://www.williamcookelaw.com. My phone number is 410-905-2185. Please leave a message if I do not pick up. The initial consultation is free. 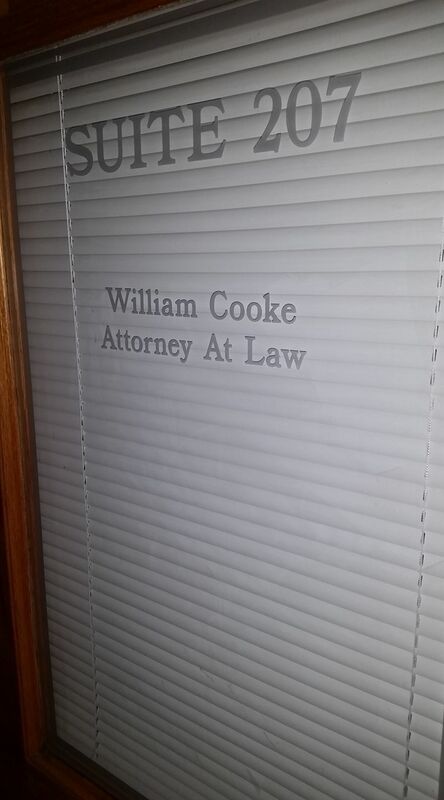 My office is located at 150 South Street, Suite 207, Annapolis MD 21401. I do not recommend just stopping by without setting an appointment as I expect to be in court, and thus out of the office, often. I am happy to setup a weekend and evening appointments, if necessary. There is plenty of street parking around South Street, although you may need to walk a few feet. 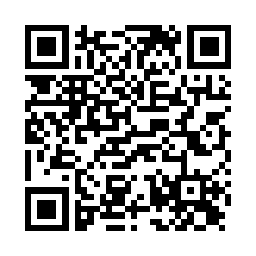 Please give me a call or send me an email if you or a loved one has any sort of legal problem. Last year, I wrote a blog post about how I was the guest co-host on the Baltimore Barristers, a radio show on 1300 am in CBS Radio in Baltimore. Alex Bush, one of the regular co-hosts, is a friend of mine. Alex came up with the idea for this radio show and got it on the air. When his co-host was unavailable one night, I was asked to fill in. I must have done a decent enough job, because when Alex's co-host decided to leave the show, I was asked to take his place. I was on the radio almost every Tuesday night discussing politics and the law with Alex and our guests. We recorded our last show on election night. Both Alex and I have moved onto to other pursuits, but might team up again in the future. You can listen to all of the episodes, which are now saved forever as podcasts at the Baltimore Barristers website. I felt the highlight of the show as when we got to interview Ron Paul last October. I really admire Dr. Paul and it was great to meet and talk with him. At 81 years old he has plenty of energy. After meeting with us he spoke at Gettysburg College for over an hour and then spent about an hour taking photos with students. He was on his feet the entire time. 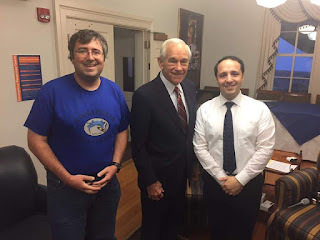 Back in late 2015, I wrote about my interview with the Annapolis Podcast. The host, Scott MacMullan, asked me about a column that I had recently written for a local paper titled, Heroin Arrests Won't Solve Drug Problem. I argued against the drug war. Not long after that, Scott interviewed Anne Arundel County State's Attorney Wes Adams. Scott invoked my name in one of the questions, but Adams did not respond to any of my points directly. It is worth noting that over the last year or two, the Annapolis City Police and the Anne Arundel County Police have held several press conferences to announce their various successes in bringing down heroin drug rings. Regardless, it still seems to be freely available. And in 2016, the City of Annapolis had more murders than in all of recorded history. Will anyone listen or care? Or will people just continue to demand more drug arrests and reward the politicians who agree with them? Will we continue to waste taxpayer dollars enforcing unjust laws while simultaneously destroying our own community? For alternatives, people should consider what groups like Law Enforcement Against Prohibition have to say.